Speed: 5 to 250 Packs/min. 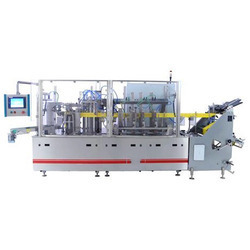 We offer Flow Wrap Packaging Machine to our clients. 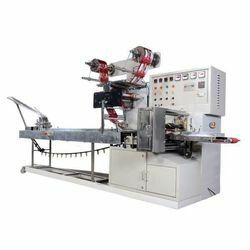 This is Four side Seal type Flow wrap machine which can pack Canulla Fixator in Two Tracks .